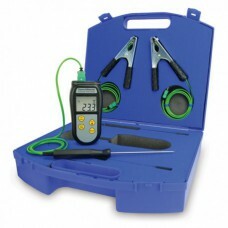 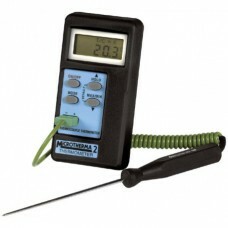 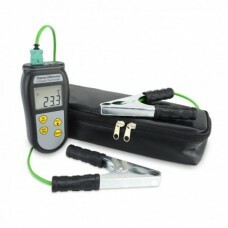 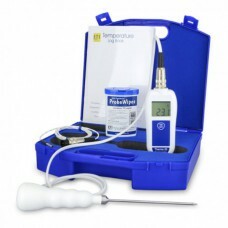 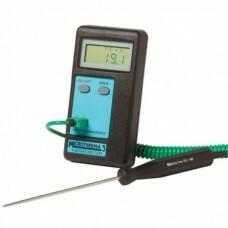 Therma 22 food hygiene catering thermometer and probe kits are designed for the food and cateri..
HVAC thermometer kit specifically designed for the heating & ventilation industry.0.1°C resoluti..
Budget HVAC thermometer kit specifically designed for the heating & ventilation industry.0.1°C r..
Legionnaire's / Legionella thermometer kit specifically designed for legionnella testing.0.1°C ..
MicroTherma thermometer with in-built microprocessor for automatic re-calibrationtype K, J, T, ..
MicroTherma 2 digital microprocessor thermometer.0.1°C resolution over the full rangeshould nev..
MicroTherma 3 digital microprocessor thermometer.FREE traceable certificate of calibrationautom.. 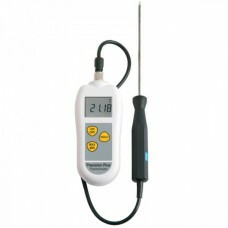 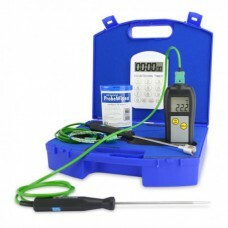 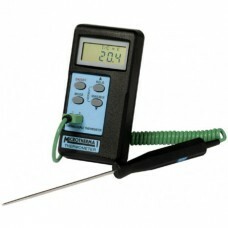 Precision & Precision Plus PT100 high accuracy thermometers.Precision Plus unavailable for next ..
Professional catering thermometer kit designed for the food and catering industry. 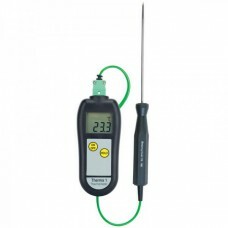 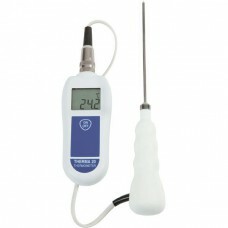 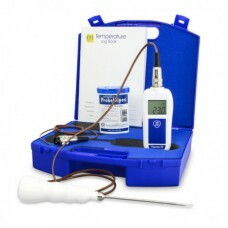 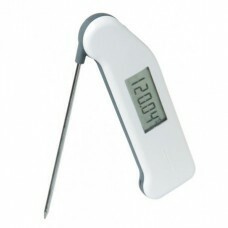 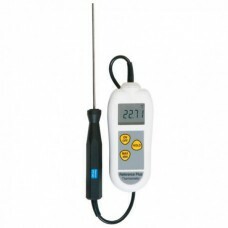 Therma..
Reference thermometer calibration thermometer.5-point UKAS Calibration Certificate includedsupplied ..
Reference Thermapen® calibration thermometer.5-point UKAS Certificate includedideal for ca..
Therma 20 thermistor thermometer with high accuracy.Exclusive of probe. 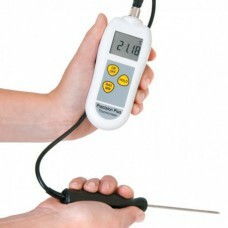 assured accuracy for th..